Toronto, May 10, 2018—The Editors' Association of Canada (Editors Canada) has announced the finalists for the 2018 Tom Fairley Award for Editorial Excellence. The Tom Fairley Award recognizes an editor's outstanding contribution to a work published in Canada in English or French in the award year. The $2,000 grand prize will be presented at the awards banquet of the Editors Canada conference in Saskatoon, Saskatchewan, on May 26, 2018. Editors Canada is also pleased to announce that the two other finalists will each receive a cash prize of $500 in recognition of their exceptional editorial performance. 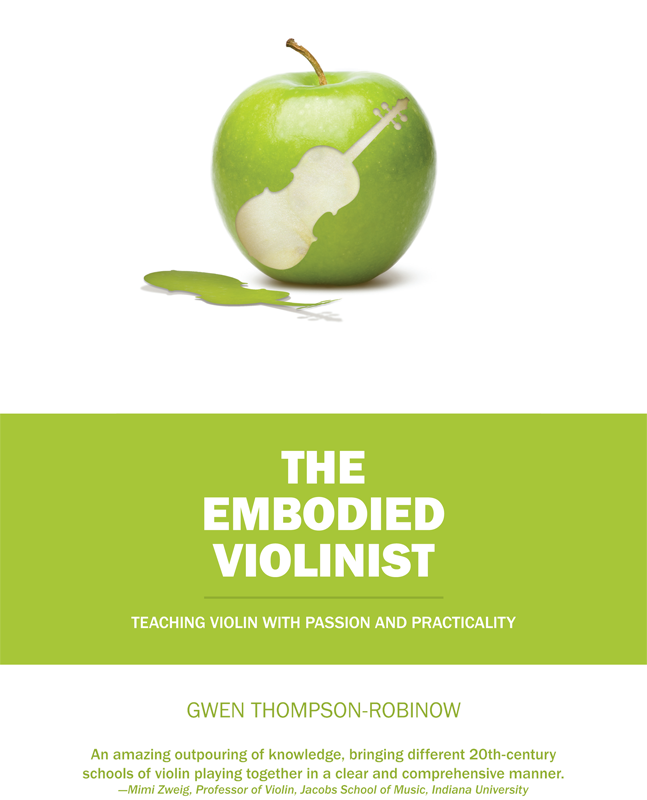 Hietkamp turned a rough draft encapsulating 50 years of experience into a complete guide for teaching violin. 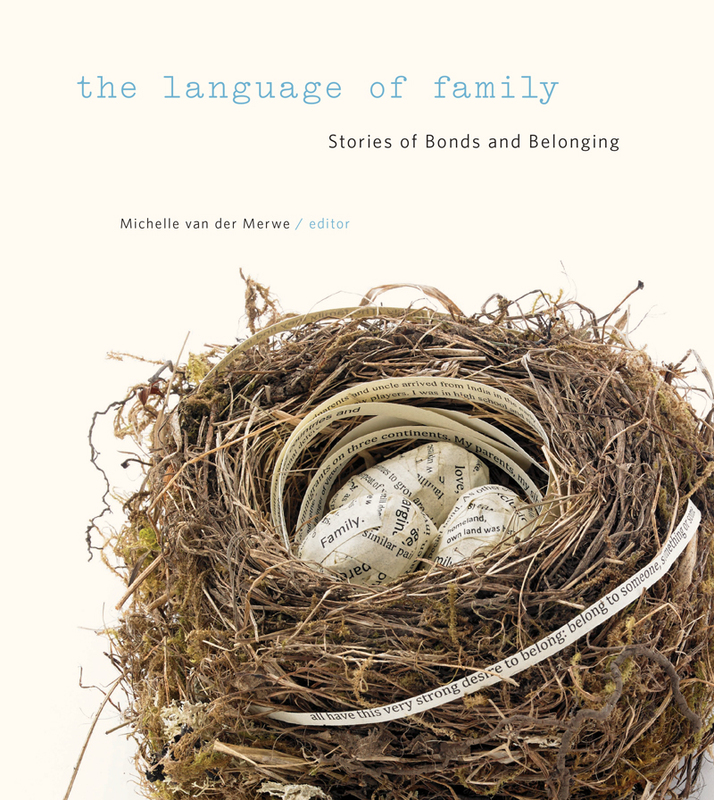 Van der Merwe worked with both experienced and novice writers using tact, patience and a broad skillset to create this inclusive anthology. 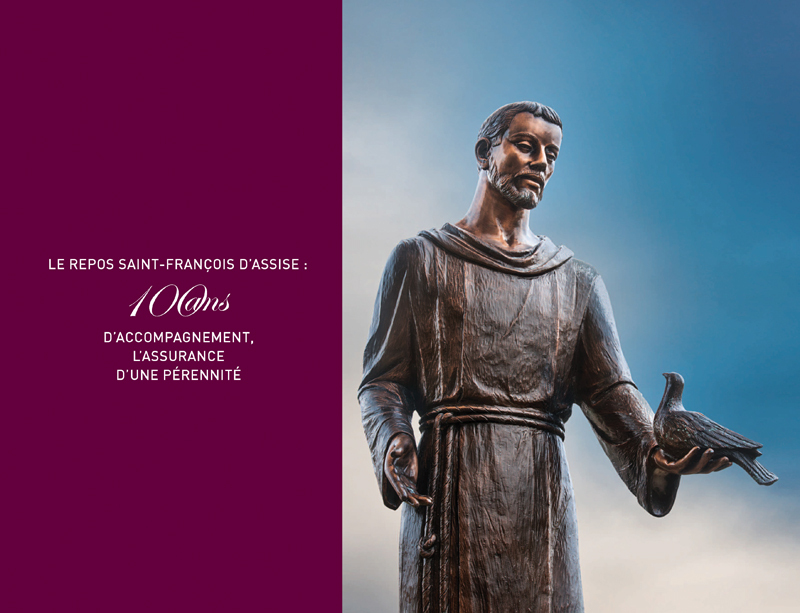 Vilasco's exceptional commitment transformed an abstract text into a landmark publication that is both an art book and a history book.